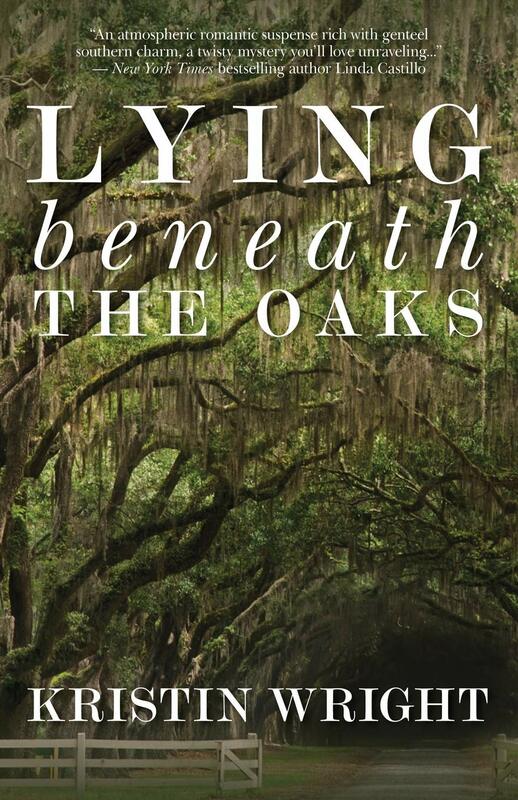 Author Kristin Wright’s debut, LYING BENEATH THE OAKS, is out this week—a southern gothic romance that begins with a Vegas marriage, then leads to uncovering one family’s secret in the Lowcountry of South Carolina (see blurb below). 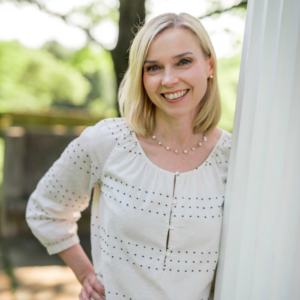 To celebrate her release, Kristin is sharing her favorite Lowcountry novels below! I grew up in the Midwest and I live in Virginia, but from the first, the Lowcountry knew my name. The first time I saw Charleston, I was fleeing from too much sunbathing on a college spring break trip. Eerily, its street map was already imprinted on my soul from the first minute I drove down Meeting Street. I needed no directions to find the Fort Sumter docks or the Battery. Some part of me already knew the city. There’s only one (non-paranormal) possibility: I’d been there before, in books. 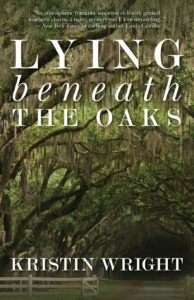 Here are a few of the books set in the Lowcountry (or close to it) that left me different afterwards. My Aunt Judy, of Iowa, a great reader, gave me a hardcover copy of this classic story of family loyalty and secrets as a gift when I was a teenager. I’d never read a book set in South Carolina before. I never got over my love of Conroy’s beautiful language or my admiration for his near-painful ability to purge his own life of its ghosts by exorcising them on the page. 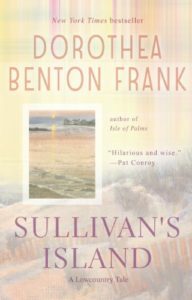 I’ve read all of Frank’s books and I love them all, but this was the first. No heroine has ever discovered that her marriage is over in a more spectacularly hilarious way. 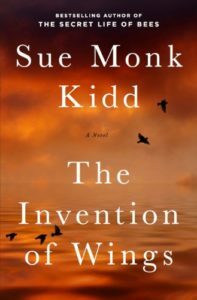 This beautifully written novel was inspired by the life of Sarah Grimke of Charleston, an ardent pre-Civil War abolitionist. This is a truly inspiring story of the struggle for equal rights and female empowerment through the eyes of two women, one black, one white. 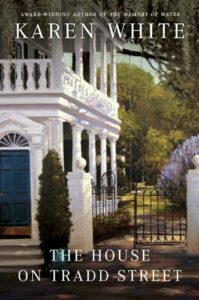 Karen White’s books are set mostly in and around Charleston. This trilogy is my favorite because it takes the “I see dead people” trope and turns it into a fascinating history of the city, wrapped in a sizzling romance that takes its time. 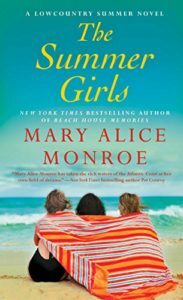 Another trilogy, this time set in a family beach house on Sullivan’s Island, as three women rediscover their family bonds. Setting here is so strong – I can practically feel the beauty and rhythm of the tides and at the same time, the fragility of the Lowcountry ecosystem and the creatures who depend on it. 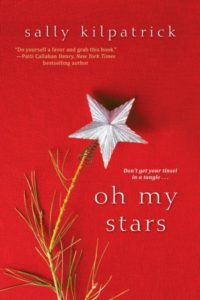 Okay, this one isn’t strictly Lowcountry, but it’s definitely Southern and romantic and with a fun new voice to die for. We meet our main characters as they play Mary and Joseph in the living Nativity in the small-town Dollar Store parking lot – and really, isn’t that all you need to know? 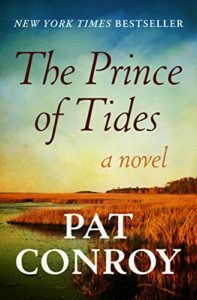 And, because it’s my favorite: BONUS Pat Conroy! I saved the best for last—this book is in my all-time top five. Tight, gripping, terrifying, and important, this is the Great Conroy at the top of his game. 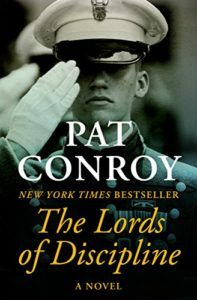 Come for the suspense and the inside story of the brutality of life as a cadet at the Citadel. Stay for the beautiful language and the heartstoppingly lovely descriptions of Charleston.